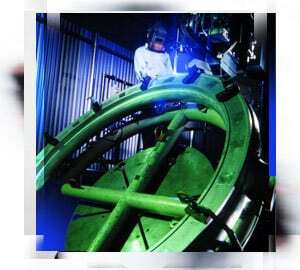 Aerospace welding is simply the application of various welding techniques to materials that will then be used by the aerospace industry. That, however, is where any remaining vestige of simplicity ends. Aerospace welding is a particularly difficult field of welding due to an extremely low margin of error, a factor only exacerbated by the nature of the conditions frequently encountered in aerospace industry operations. Together, aerospace welding techniques are a difficult undertaking with a strong need for reliable, safe, and standardized procedures. 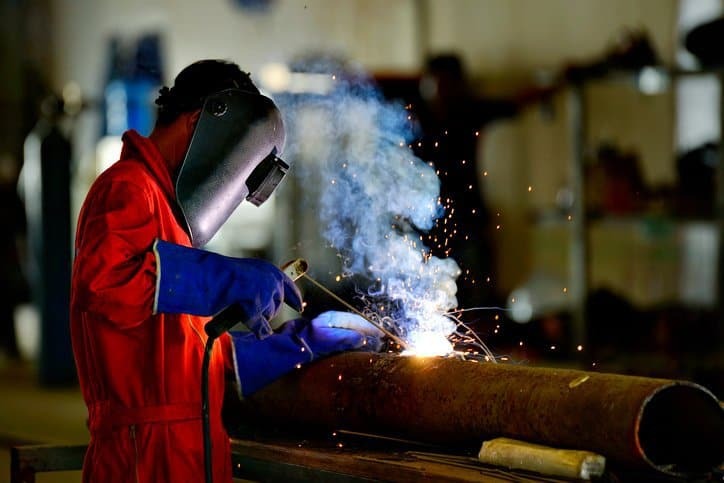 To this end, the American Welding Society (AWS), a nonprofit organization, has published several standards dealing with welding techniques in the context of aerospace applications. Developed through a consensus process involving affected and interested parties, these AWS standards represent agreed upon procedures, guidelines, and requirements for welded aerospace products. 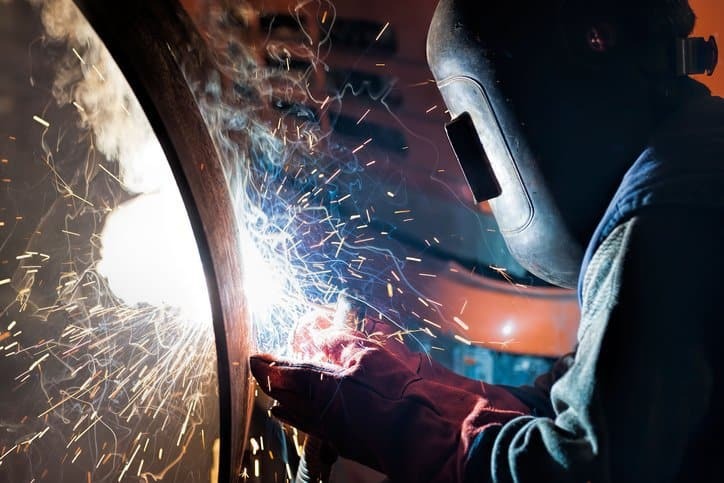 Dealing with both Solid-State and Fusion welding techniques, these three standards collectively cover a wide range of techniques. 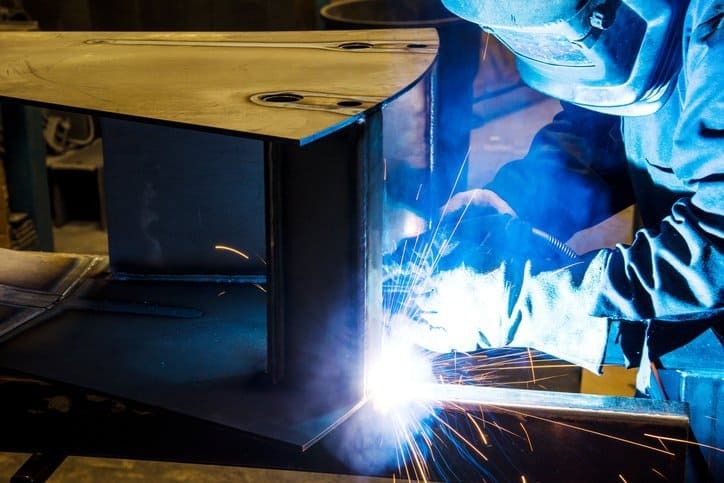 Additionally, the standards address not only the welding itself but also the design leading up to it, production witness samples, inspections, acceptance criteria, and so forth. Though they are voluntary, these standards are frequently specifically referred to in production contracts, becoming legally binding as a result. Essentially, these standards guide the welding, and thus the production, of the aerospace industry.